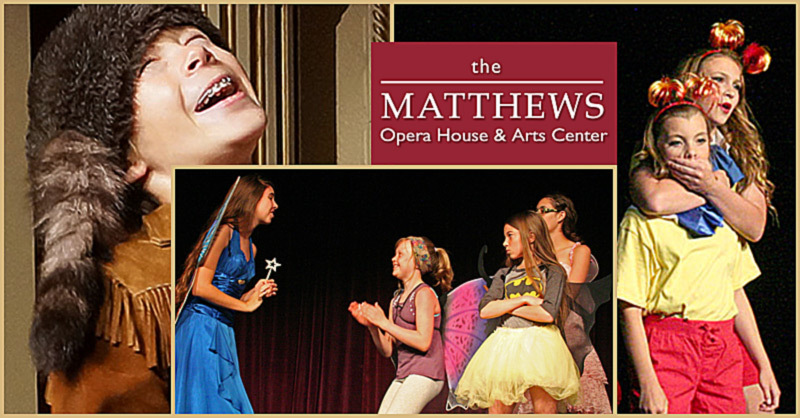 DONATE TODAY & #SHARE THE JOY OF THE MATTHEWS! I want to share the joy with a one-time gift to THE MATTHEWS. Enter amount below. I want to make a difference throughout the year. Make my gift monthly, quarterly, or yearly! CHOOSE which fund your gift will support. Add any message to us here.